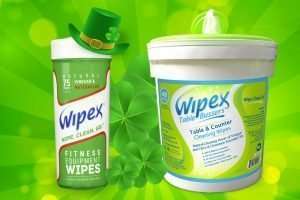 Be A Little Greener This Year With Wipex! March is officially St. Patrick’s Month! Therefore people are celebrating the luck of the Irish all month long. We’re celebrating by highlighting our green products! 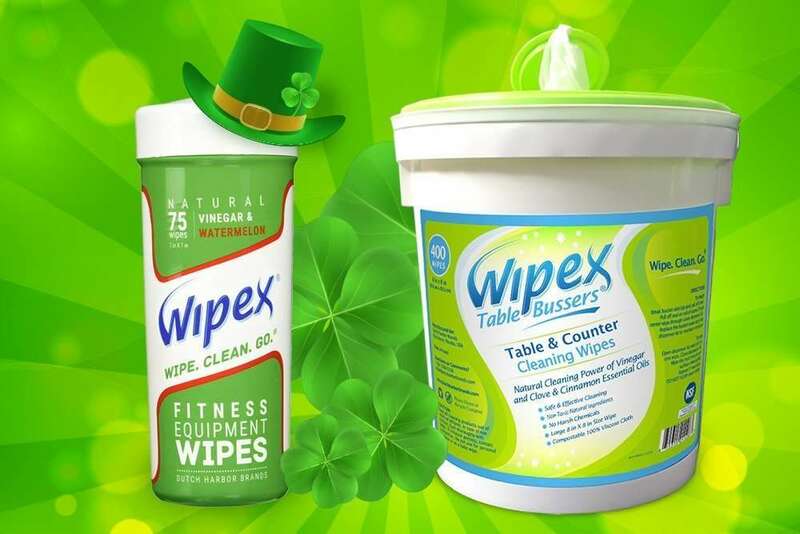 Our Wipex Watermelon Fitness Equipment Wipes and our Wipex Table Bussers Table and Counter Wipes! Not only are they green on the outside but they’re green on the inside too. 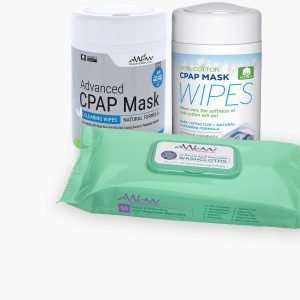 In addition, we add natural yet effective ingredients to our wipes to get you the best results. 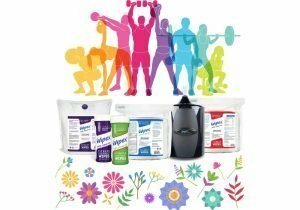 So let’s take a deeper look into our green products! 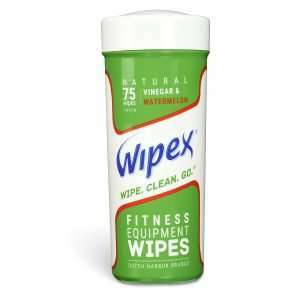 Wipex Watermelon Fitness Equipment Wipes: Our Watermelon Fitness Equipment Wipes come in a cone-shaped canister, perfect to take on the go. They also fit into your car and bikes’ cupholders. They are wrapped in a bright green, modern design that is sure to turn heads at the gym. In addition, they easily fit into your gym bag to clean those dirty machines at your local gym. 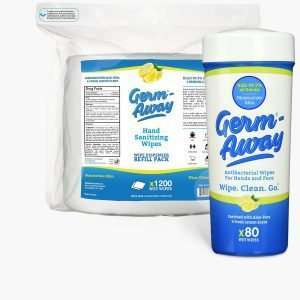 Perfect for cleaning your home fitness equipment as well. 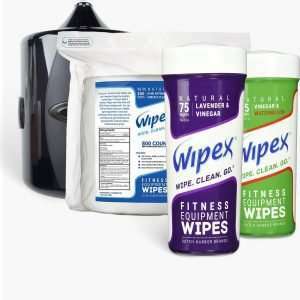 Each wipe is infused with vinegar, which is naturally tough on sweat and grime. 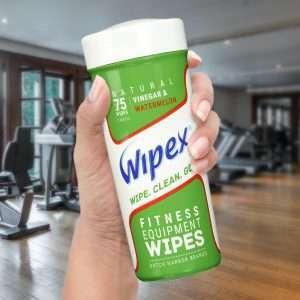 Easily wipe down your workout machine and/or equipment before and after use. 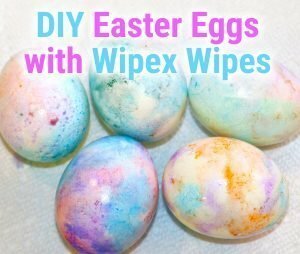 Don’t work out on someone else’s grime! 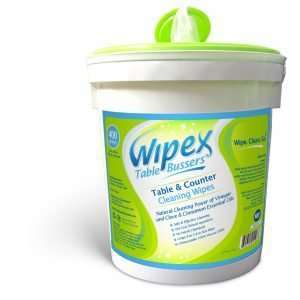 Wipex Table Bussers: Wipex Table and Counter Wipes are a natural cleaning alternative for food service operations. 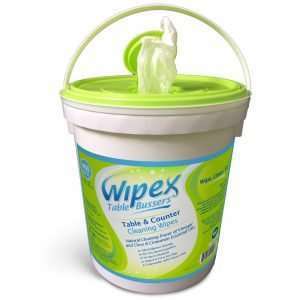 These wipes are specially formulated for restaurant patrons and busser staff in mind. They come in a large bucket, with a handle, for bussers to easily carry from table to table without running out. This is because you get 400 wipes! 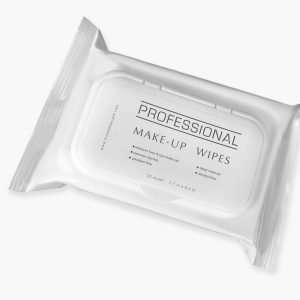 Each wipe is infused with natural active ingredients such as cinnamon oil, clove essential oil, vinegar and more. In addition to the green ingredients, the bucket is perfectly designed with green swirls all around, with the sweet scent of cinnamon. 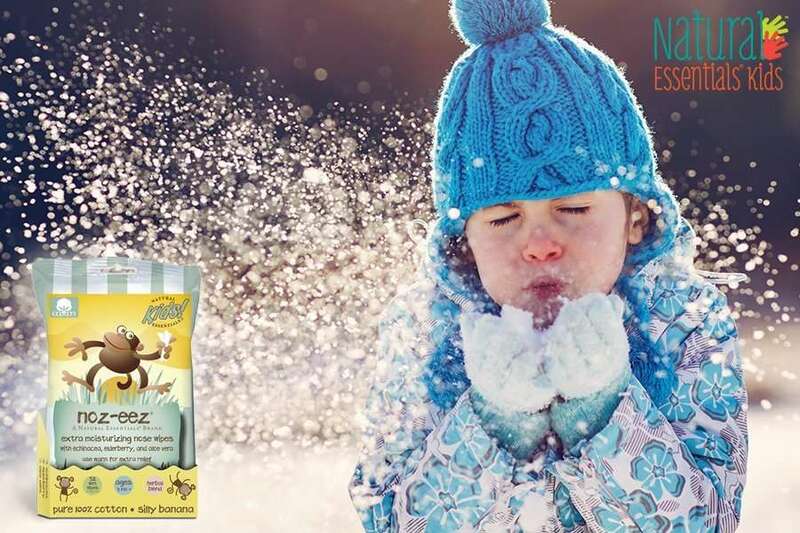 In conclusion, be a little greener this year and check out our variety of natural wipes! On St. Patrick’s Day if you don’t wear green you get pinched. Don’t own green clothing? 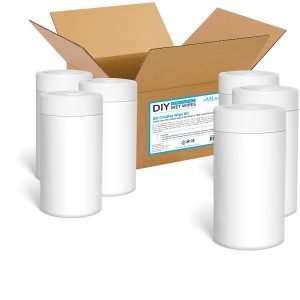 Hold one of our green products and you’re good to go! 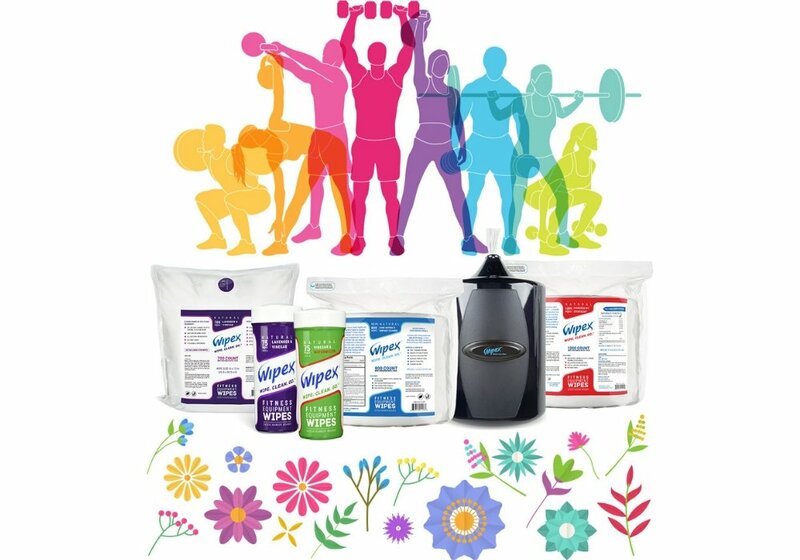 Our Wipex® Natural Fitness Equipment Wipes with Watermelon scent are perfect for your home gym or your personal fitness equipment such as yoga mats, Peloton bikes, exercise machines, press benches, and dumbbells. 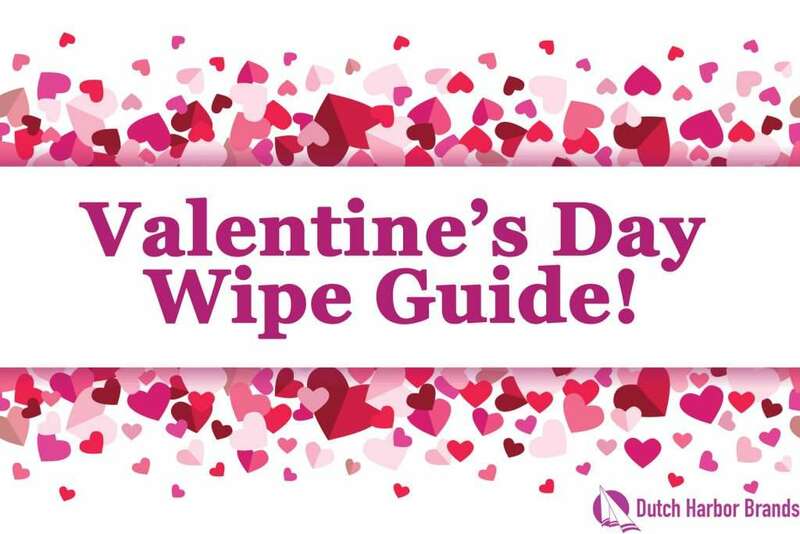 Older Valentine’s Day Wipe Guide! 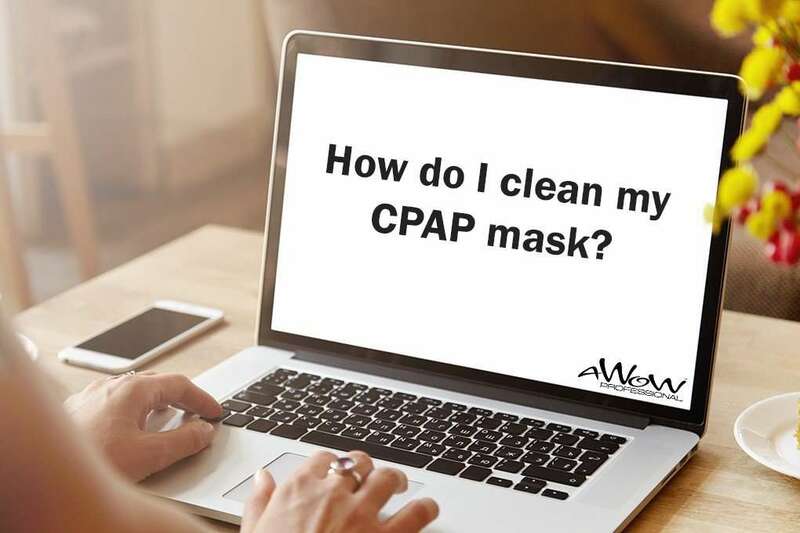 Answering Your Most Commonly Searched CPAP Mask Cleaning Questions!